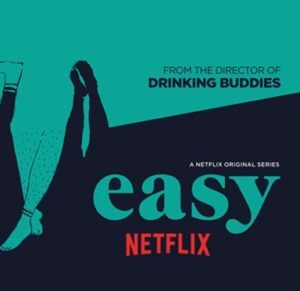 Benny Sings’s song ‘Coconut’ is placed in Netflix serie ‘Easy‘ – the new season is now available to watch. You can hear ‘Coconut’ in the second episode. 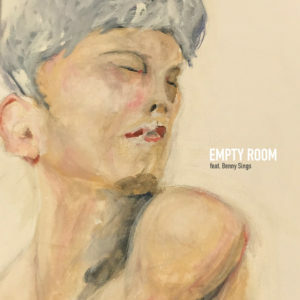 In 2017 Benny Sings wrote new songs in Tokyo with singer songwriter Youki Kojima (aka Yaffle) and in Los Angeles with Brad Mackinson (ala Mackeson). Both tracks are released in Janaury 2018.